You may be a very kind and loving bird owner or you may not have birds at all. But please help spread this message so that we can create a kinder world for these beautiful creatures. 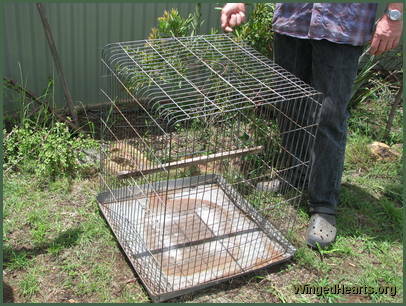 Pet birds are often confined to cages that are far too small for them to enjoy any reasonable quality of life. Canaries and budgies are sometimes kept in cages as small as a teapot. Large birds like cockatoos and african greys are lucky to be kept in cages as big as the one in the picture on the left. There is no room for the bird to even stretch their wings or get any exercise. The metal floor often a wire mesh is too harsh on their claws. The perches are also inappropriate as they are not suited to the size of their claws and the birds cannot flex their muscles. Sitting in a cramped position for a life time of imprisonment, the birds get cranky and bite. Then they are tagged as trouble makers and treated even worse. Large birds live for 60 -70 years in this form of confinement. 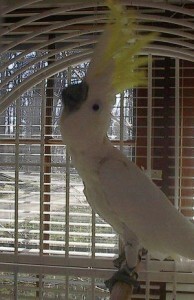 The wire mesh on the sides of the cage often damage their wings and beaks. 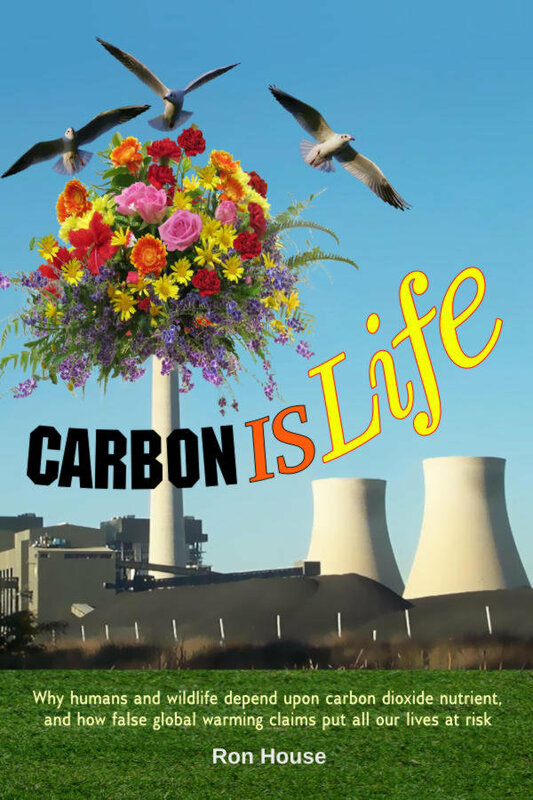 Yet there are some easy ways of improving their quality of life in significant ways. 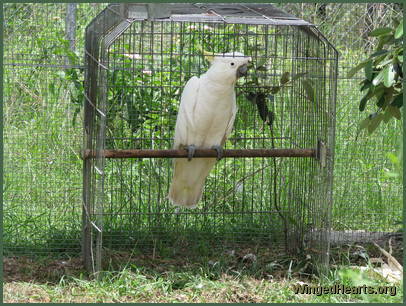 Caged cockatoos often suffer greatly and end up leading a life time of misery. Wildlife carers Peter Richards and Gabrielle Friebe from the Long Grass Nature Refuge have rehabilitated cockatoos for over seven years (as well as many other species for 35 years). In the interview below they explain the plight of the pet cockatoo and what one should do to give them a quality of life. - keys to eliminate personality problems, have a better relatioship with your companion bird and a good friendship. You can listen to the audio and view the pictures below.